Jasper Hart Band - Ready Steady Gone! Way back in the summer of 1967, the ‘Summer of Love’, I’d just joined a newly formed seven-piece soul band called the James South Set. 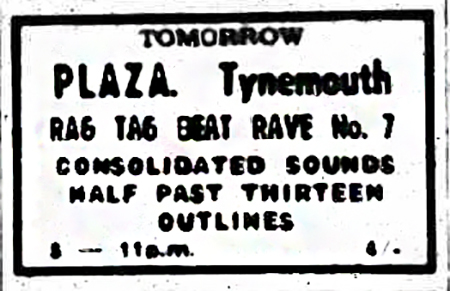 One of our earliest gigs was an open air event on some waste ground in the Haymarket area of Newcastle. The event was organised by Newcastle University students as a fund raiser for their annual rag appeal. In keeping with the love and peace theme of that summer it was aptly name a ‘Love-In’. 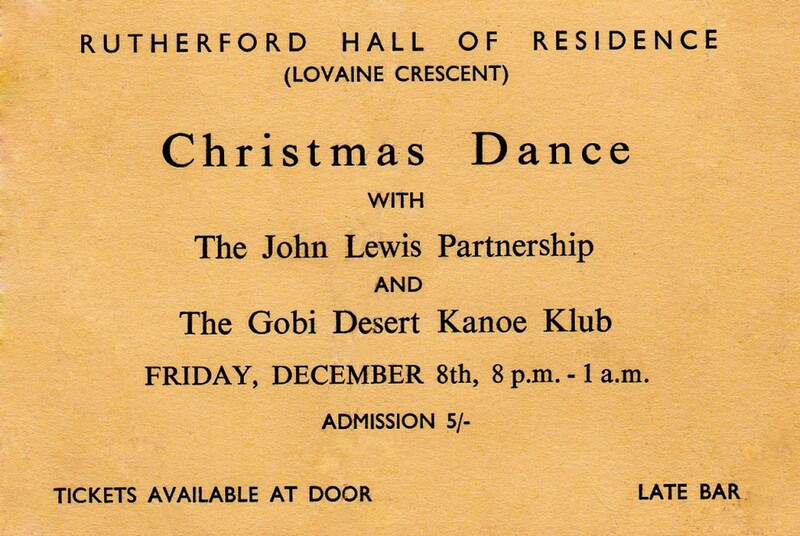 I don’t remember too much about the gig itself but what has stuck in my memory is the name of the other band that appeared with the James South Set that October night – it was the Gobi Desert Kanoo Club. Well, who would forget a name like that? 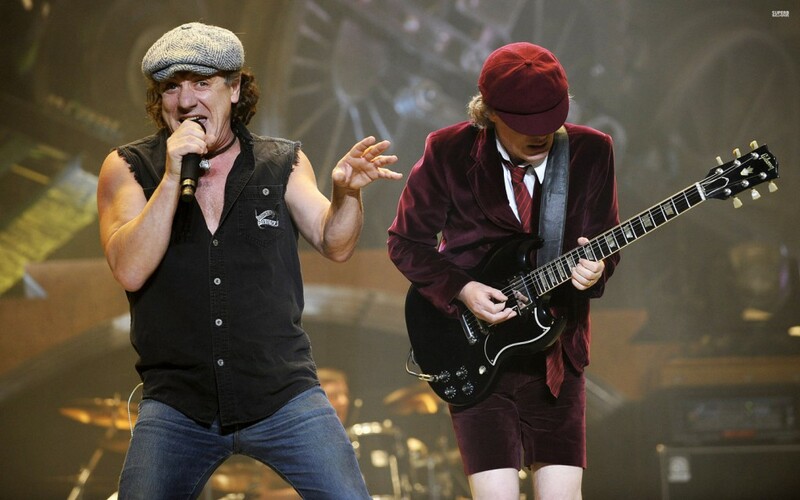 Quite recently I found out that the vocalist with the Gobi Desert Kanoo Club was none other than Brian Johnson who went on to front one of the world’s best known rock bands, AC-DC. Another member of the Gobi Desert Canoe Club that night was guitarist Ken Brown who currently plays with his own outfit – Jasper Hart Band. 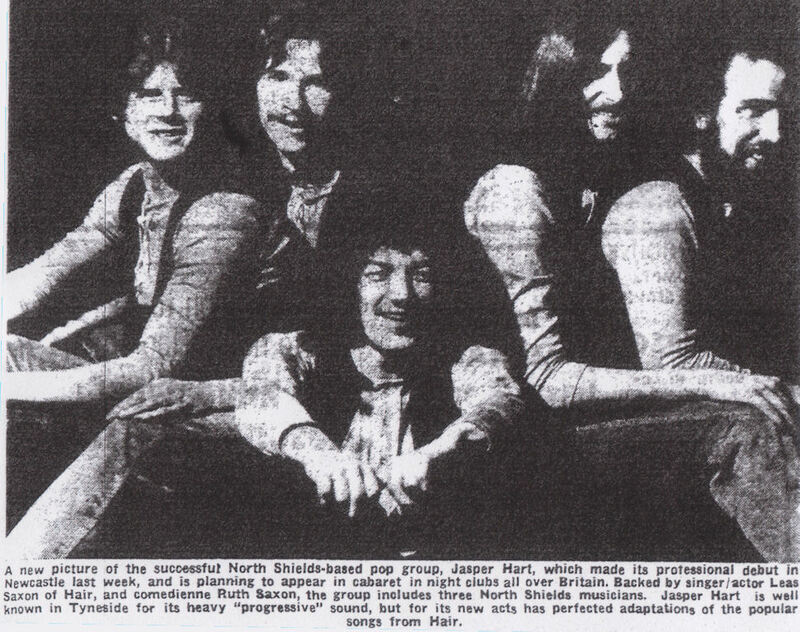 The original Jasper Hart Band was formed in 1970 and lasted less than two years. Although the Jasper Hart identity has been around for over four decades, almost as long as the Junco Partners, the name lay dormant for thirty six years until Ken reformed the band in 2006. Prior to the original Jasper Hart Band and the Gobi Desert Kanoo Club, Ken Brown ran and played in a couple of other north east bands. His first band, which started in late 1966 was Half Past Thirteen. Ken was the guitarist and vocalist with this band alongside drummer, Fred Smith who would become his long-term band mate. The bass player was Charlie Foskett who would later play with the Tenth Avenue All-Stars and Sandgate before moving to London. More about Charlie and his life as a producer on this site. 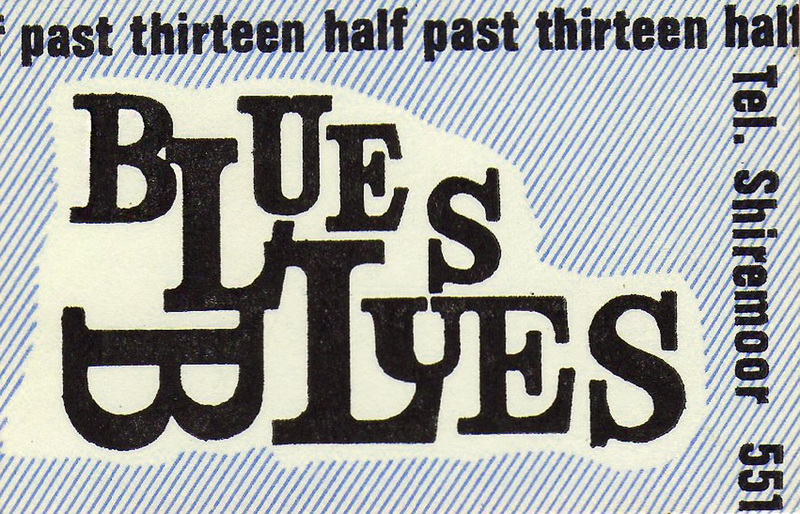 Half Past Thirteen did a total of eleven gigs before breaking up in January 1967. According to Ken, the band broke up because they weren’t much good! Gobi Desert Kanoo Club followed on from Half Past Thirteen with Ken and Dave Yarwood on guitars, Steve Chance on bass, Fred Smith on drums and Brian Johnson on vocals. 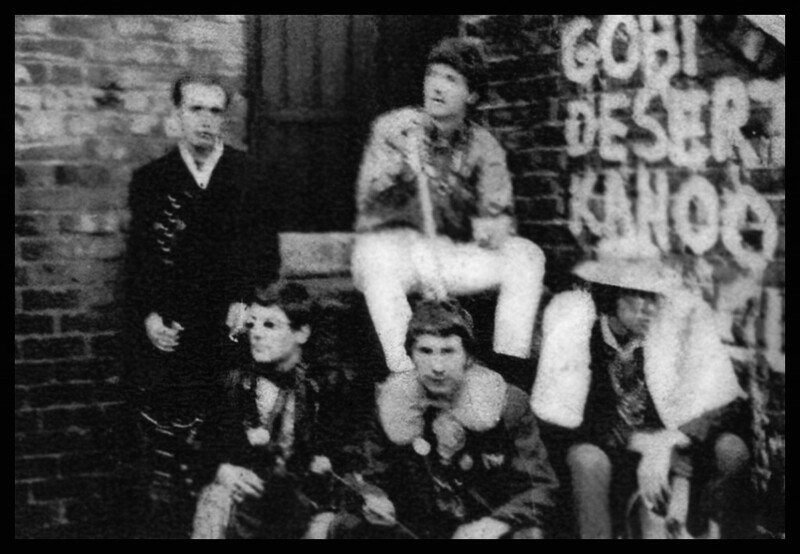 Throughout its lifetime, Gobi Desert Kanoo Club played a total of forty eight gigs, mainly through the Ivan Birchall agency, before splitting up in August 1968. 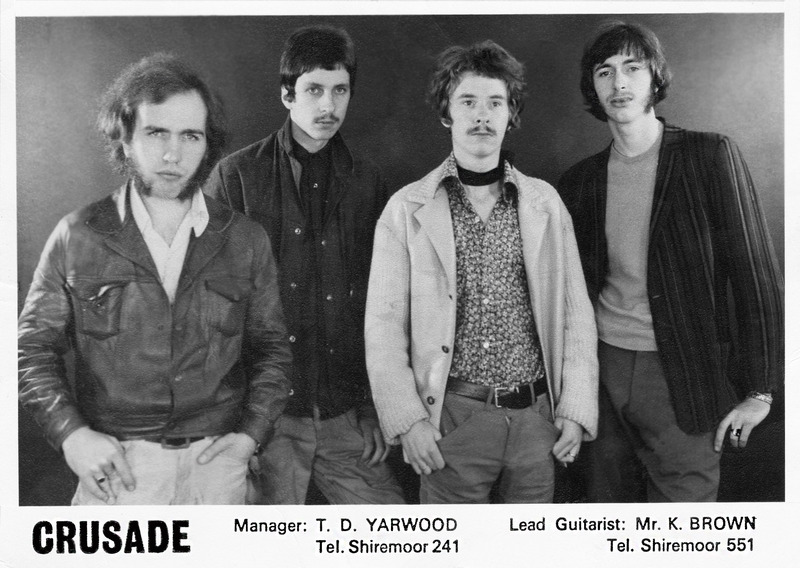 Ken’s next band was Crusade, which lasted a couple of years from August 1968 until October 1970. As well as being the only guitarist, Ken also took on the role of main vocalist until Jim Snowdon joined the band in January 1969. Fred and Steve from his previous band were the drummer and bassist. 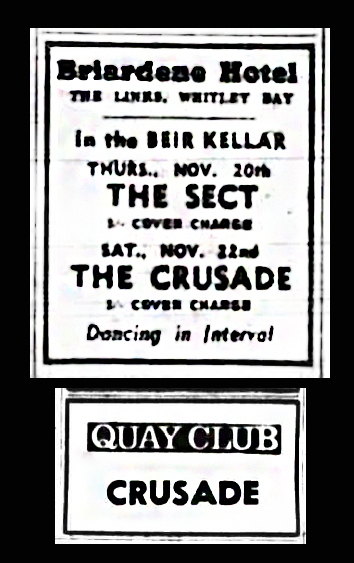 Crusade also included keyboard player Alan Taylorson in their line up from November 1968. 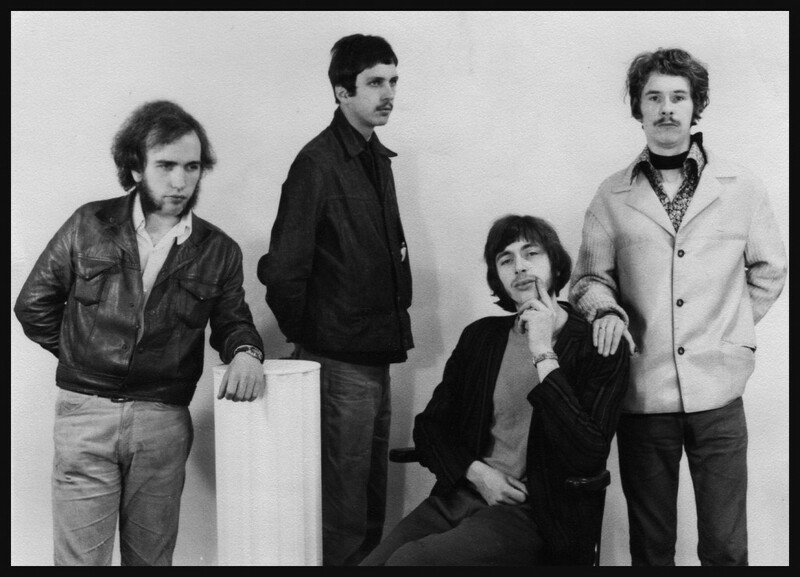 The band split up on 4th October 1970 after a run of 270 gigs. The original Jasper Hart Band was formed in October 1970 with Ken, Fred and Steve from Crusade plus Brian Johnson who had been with the others in Gobi Desert Kanoo Club. 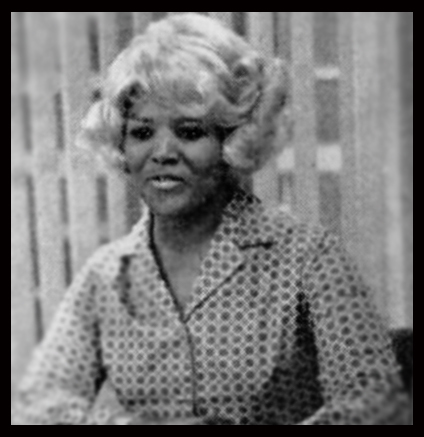 After gigging for a few months, the band was approached by comedienne Ruth Brown who was looking for a competent band to back her on the British cabaret circuit. The band had no hesitation in signing up with Ms Brown even though it meant a change in direction, smartening up their image and a gruelling rehearsal schedule. Ms Saxon also wanted the band to add a keyboard to their line up. Their previous keyboard player, Alan Taylorson from Crusade rejoined the band. Jasper Hart’s new role as a cabaret style backing band went well, with everyone happily churning out well known pop and soft rock classics with the odd song from the musical ‘Hair’ being chucked into the mix. Ruth Saxon along with Jasper Hart initially played at a lot of social clubs before moving on to the cabaret circuit. However, the fortunes of Jasper Hart took a turn for the worse when Ruth Saxon suddenly disappeared, leaving the band with a lot of debt. 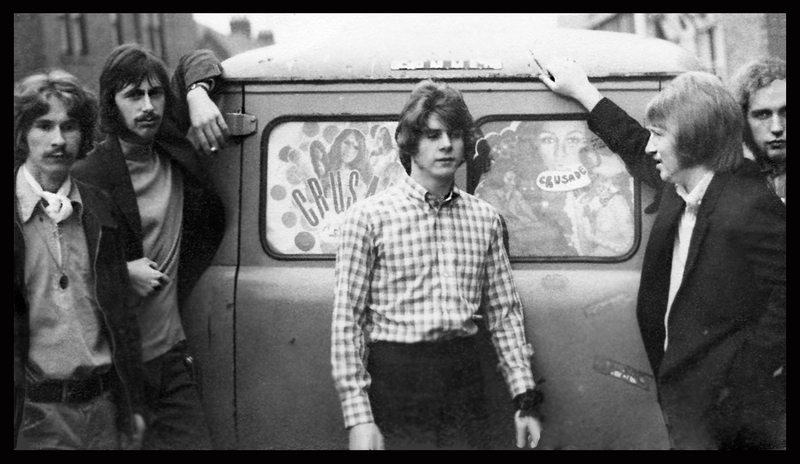 Steve and Alan left the band at this point but as there were plenty of gigs to be had in the north east in those days, the remaining three band members decided to keep going. Tom Hill an experienced Gateshead bass player who’d previously played in various north east bands including the Lusika State Group, Sneeze, Blondie and Yellow, replaced Steve Chance. In May 1971 the owner of Circa 2000 Records, Mike Forster, offered to manage the new four piece Jasper Hart Band and record some songs. The songs were duly recorded but unfortunately due to financial issues were not released. 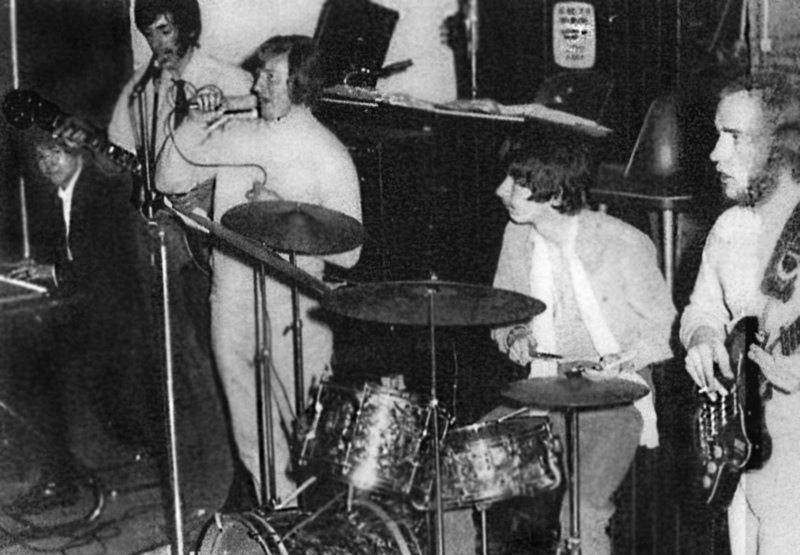 The band continued to play at local north east venues during which time drummer Fred Smith was replaced by ex-Sneeze drummer, Brian Gibson. 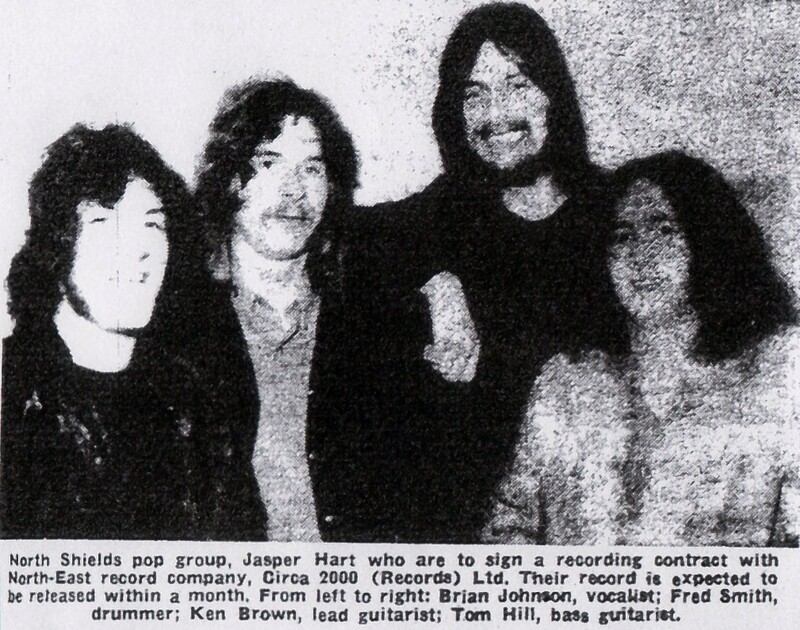 The original Jasper Hart Band broke up in January 1972 when Brian Johnson, Tom Hill and Brian Gibson left to form a band with South Shields guitarist Vic Malcolm. This band would later become recording artists ‘Geordie’. Ken Brown continued playing with various local bands until 1984 when he decided to call a halt on his days as a gigging guitarist. Then after a break of over twenty years, he got back together with his old band buddy Fred Smith in 2006 and resurrected The Jasper Hart Band. Since 2006 the band have had several changes in line up but are still gigging regularly. 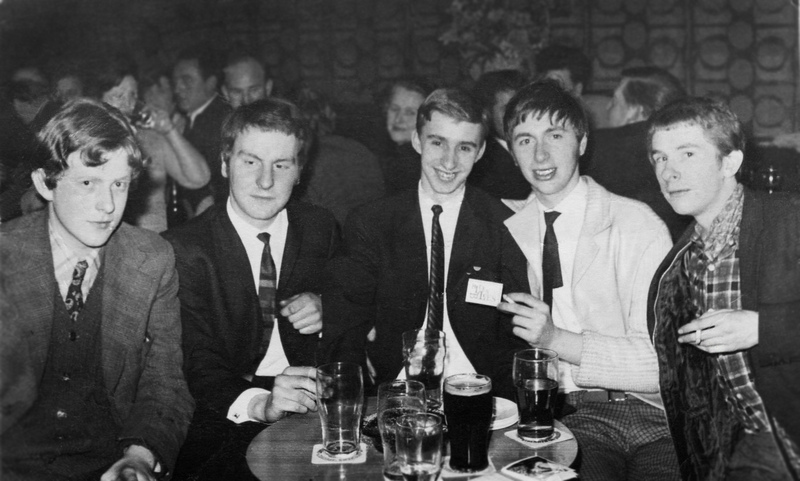 Apart from the 1967 ‘Love-In’ in the Haymarket, Newcastle when Ken was playing with the Gobi Desert Kanoo Club, our paths never crossed during the period that I was gigging in the north east (1965 to 1972). However, things changed on 3rd October 2014 when my old band Sneeze reformed to play at a charity gig at The Clav, Dunston. 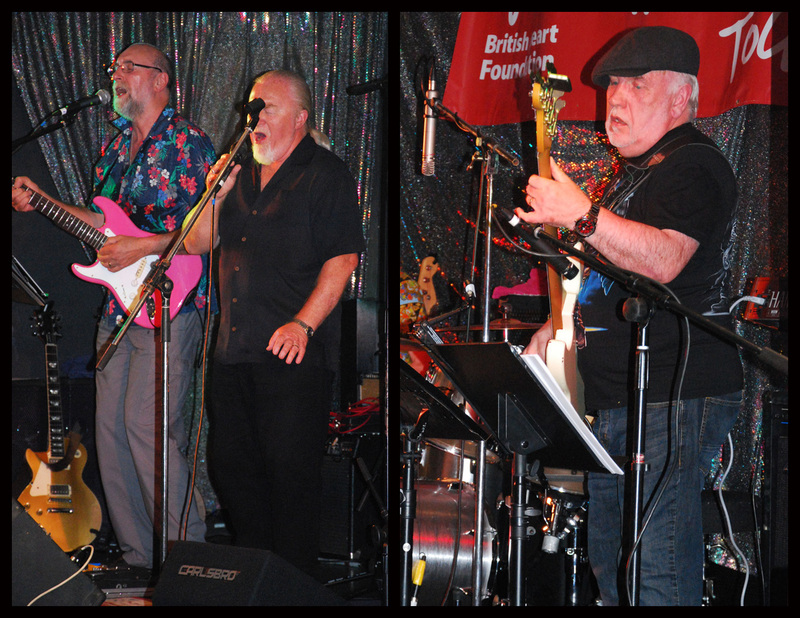 The Jasper Hart Band also performed that night with a guest vocalist – ex-Crusade member Jim Snowdon. The evening was very successful and it was great to see Ken in action again after a period of forty seven years! 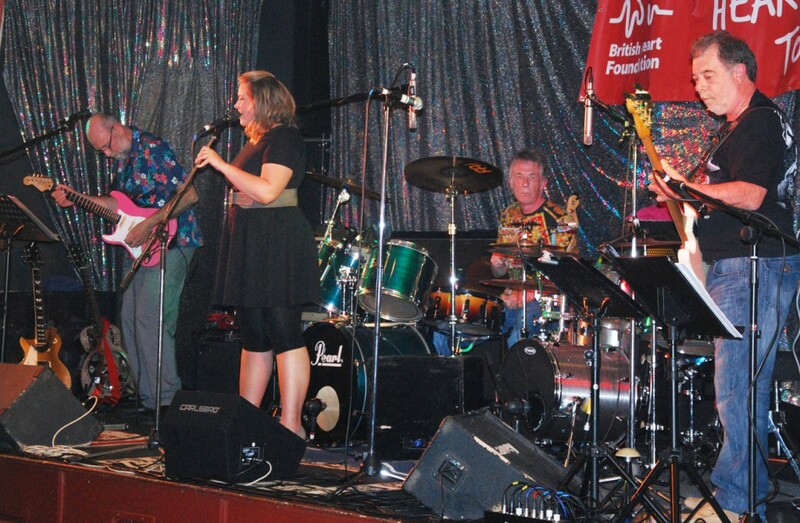 Jasper Hart band at the reunion gig in 2014 with Ken (left), Fred Smith on drums and Ken’s daughter, Emily on vocals. 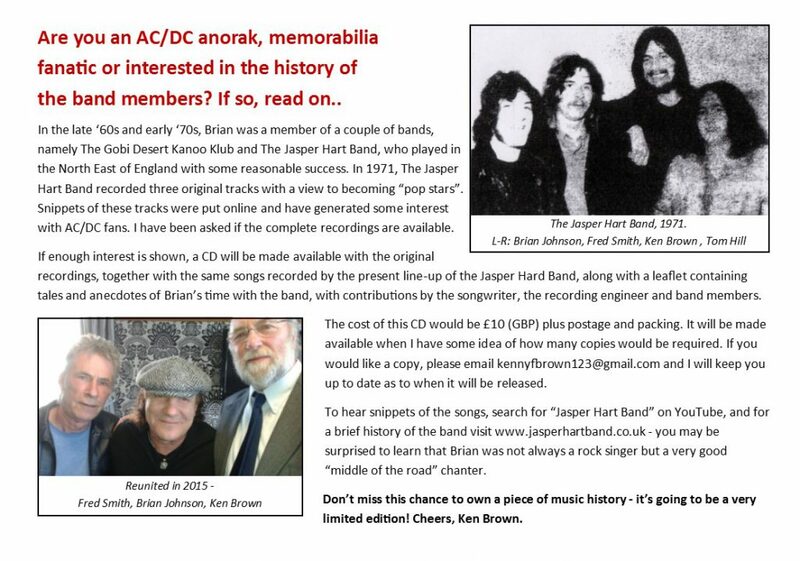 More recently, the Jasper Hart band have recorded their own version of John Mayall’s iconic ‘Beano Album’. Read about it here. And here’s a link to the current web site of The Jasper Hart Band. What a great WRITE-UP. So interesting to see photos I've not seen of my dad and his various bands. An interesting read there Roger, and some bits I'd not heard of before. (Ken's nephew) on bass with JHB since 2006 or so. Ex keyboard player Alan Taylorson here, livting back in North East again after a long stint in Greece, on the island of Corfu. Hope you are all keeping well and making a fortune, more than we did in old days, ha ha. Stay happy. Hi you all, Alan Taylorson here, ex keyboard player Lusika State Group, Crusade, Jasper Hart Band, to name a few. Lost touch a bit with doing other things but now back in UK living in Washington, Tyne and Wear. Did a gig with Charlo for a job with Tenth Ave All Stars but turned it down to go into my own job.... anyway enough of me what about the rest of you?